1. Featured Channel – this widget allows you to play a Live channel on the Home page of your web blog. 2. Featured Radio Channel – this widget allows you to play a Radio channel on the Home page of your web blog. 3. Featured Video – – this widget allows you to play a video on the Home page of your web blog. 4. Upcoming Days Events Widget – displays future events listed per days. 5. Video Highlight Widget – this widget allows you to play one or more videos on a a highlighted box. 6. 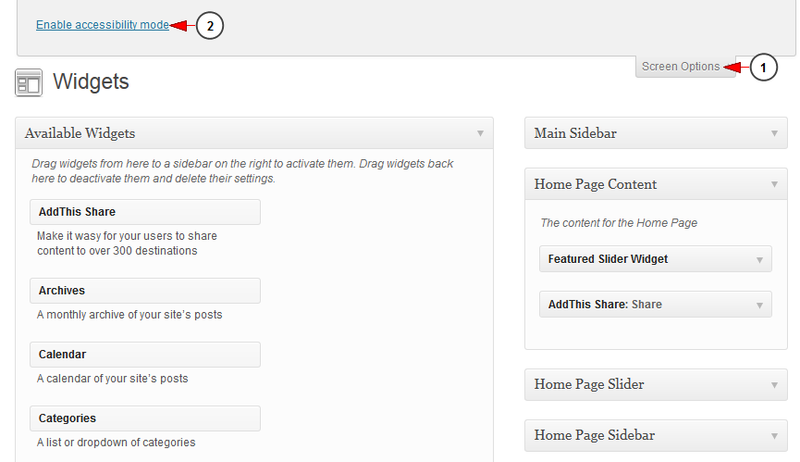 Videos Widget – This widget allows you to display a number videos from the platform into your web blog. 2. The Home Page Sidebar can be seen on the right part of the Home page. 3. The Home Page Content represents the main content on the Home page.